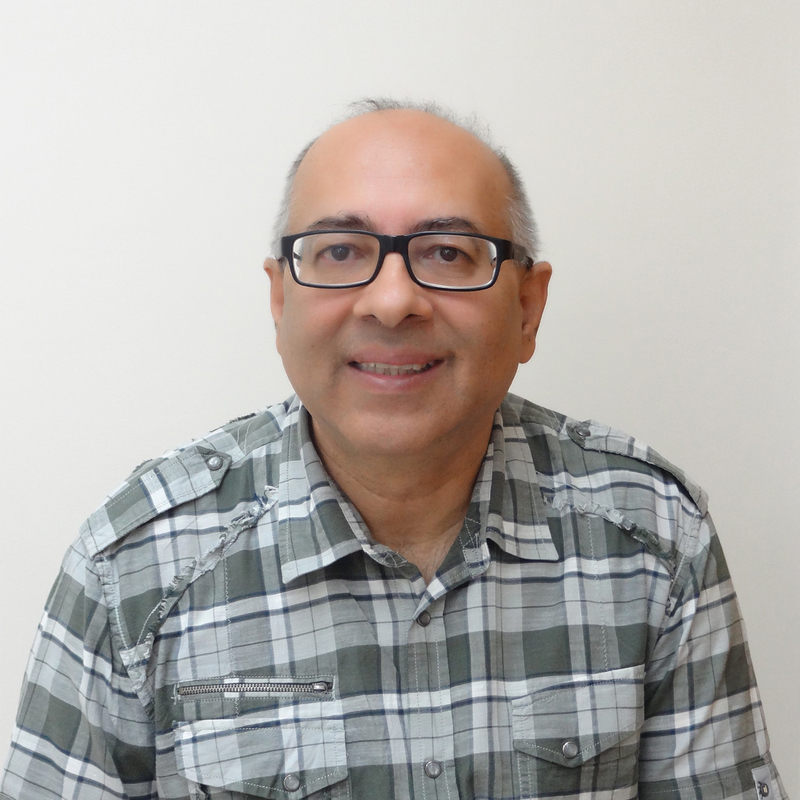 Dr Amarjit Khambay is a dentist by profession and manages The White House Dental Practice which is one of the largest NHS based dental practices that includes a specialist service for the treatment of dental phobics. His contribution to the Dentistry profession has been rewarded in numerous ways. 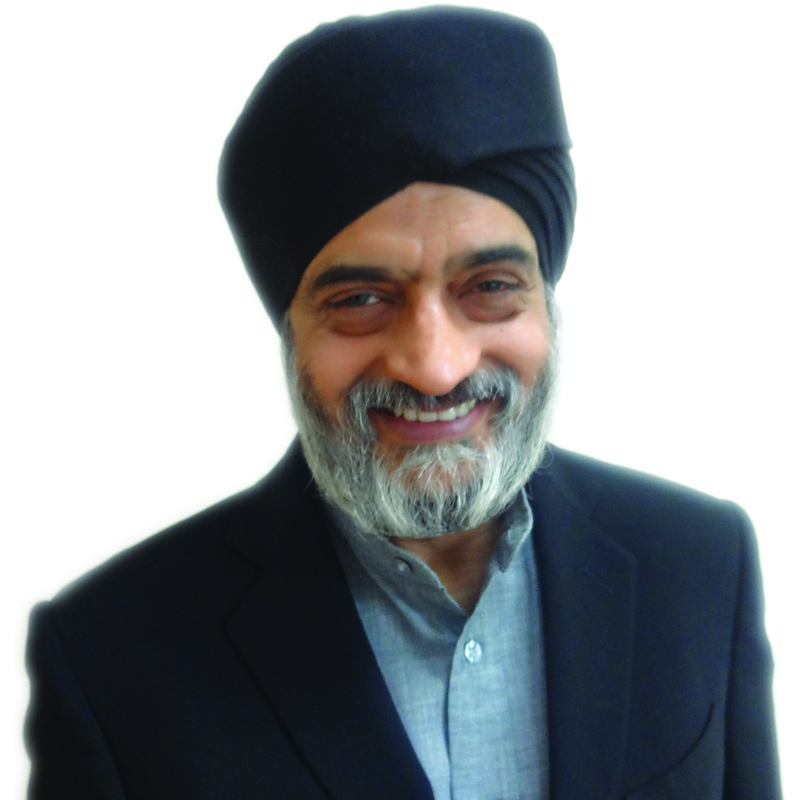 Amarjit is the only Honorary Life Member of the Anglo-Asian odontological Group (which established the National Centre for Transcultural Oral Health) which he founded as an undergraduate. 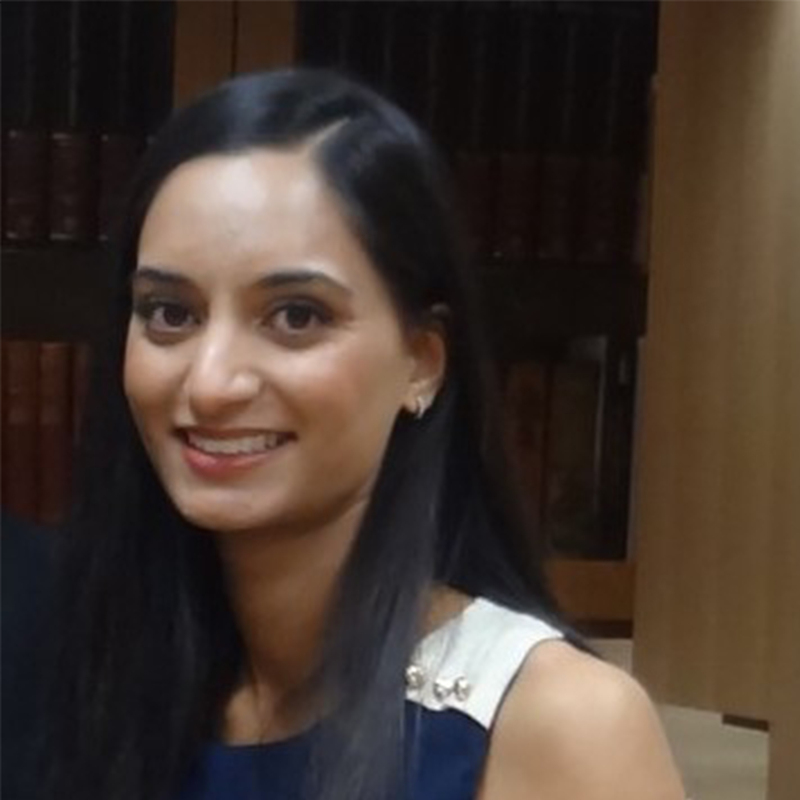 Amarjit was awarded the Diploma in General Dental Practice by election by the Faculty of General Dental Practitioners at the Royal College of Surgeons of England. Amarjit has supported numerous charitable activities and contributed generously to community causes. He has also nurtured many young people though personal sponsorship to achieve their full potential. He is also a Trustee for the Drug and Alcohol Action Programme (DAAP), a registered charity, whose aim is to empower communities against addiction. 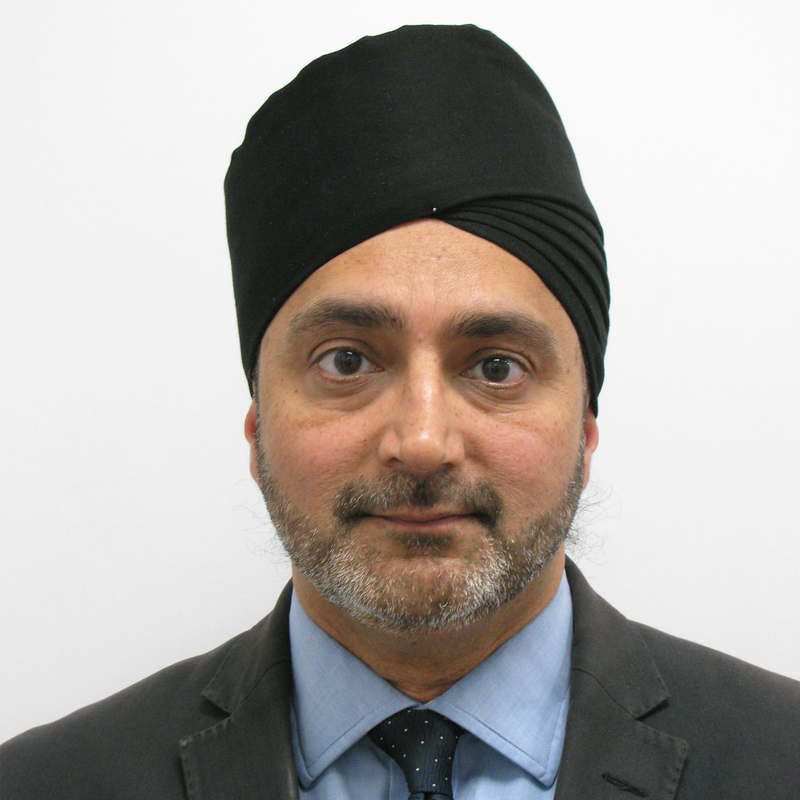 Amarjit is a highly respected member of the Asian and business communities in the UK. George graduated in 1991 from Bangalore University in India. After 5 years in academics and private practice, he came to the UK in 1996. 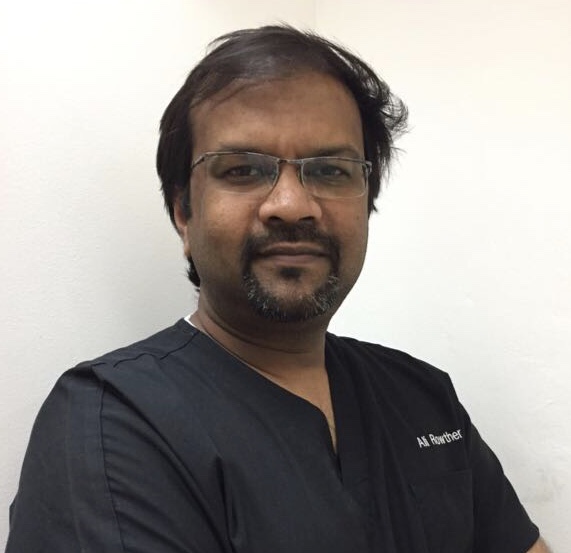 He worked in oral and Maxillofacial Surgery for a year and then completed his Masters degree (MClinDent) in fixed and removable prosthodontics in 1999 from Queen Mary University of London. In 2001 George received the Membership of the Faculty of Dental Surgery from Royal College of Physicians and Surgeons of Glasgow. In the same year, he was awarded The British Society for Restorative Dentistry Research Prize. He is engaged in a wide range of scholarly activities which includes being active on the lecture circuit, having recently been invited to join the faculty at the Royal College of Physicians and Surgeons of Glasgow. He has published both research and scholarly articles in national and international dental journals. Presently he is a Clinical Senior Lecturer and Consultant at the University of Aberdeen Dental School and Hospital. Dr Khambay qualified in 1984 from the Royal London Hospital and joined the White House Dental Practice in 1988. Her special interests are in endodontics and cosmetic dentistry. She is currently attending courses on bleaching and periodontics as well as looking into starting an MSc in periodontics. In her spare time she raises three children and enjoys sports and reading. I graduated as a dentist in 2001 and after passing MFDS (RCSEd) in 2012, I became a member of Royal College of Surgeons, Edinburgh. I am passionate about all aspects of the dentistry, in particular periodontics (gum disease). I completed my MSc (Master’s Degree) in Clinical Periodontology in 2016 from University of Central Lancashire (UCLan), Preston, in order to provide enhanced Periodontal treatment, so that patients are able to keep their teeth for longer. I strongly believe in patient education and prevention therefore my main focus remains on patient education and disease prevention. I am postgraduate examiner of MFDS (Member of Faculty of Dental Surgery) for Royal College of Surgeons Edinburgh. I am a member of British Society of Periodontology. I am happily married with two kids and live in North West London. I love spending time with my family and enjoy gardening, travelling and music. Hayley qualified from Kings College London in 2004 and completed an MSc in Health Sciences in 2010. 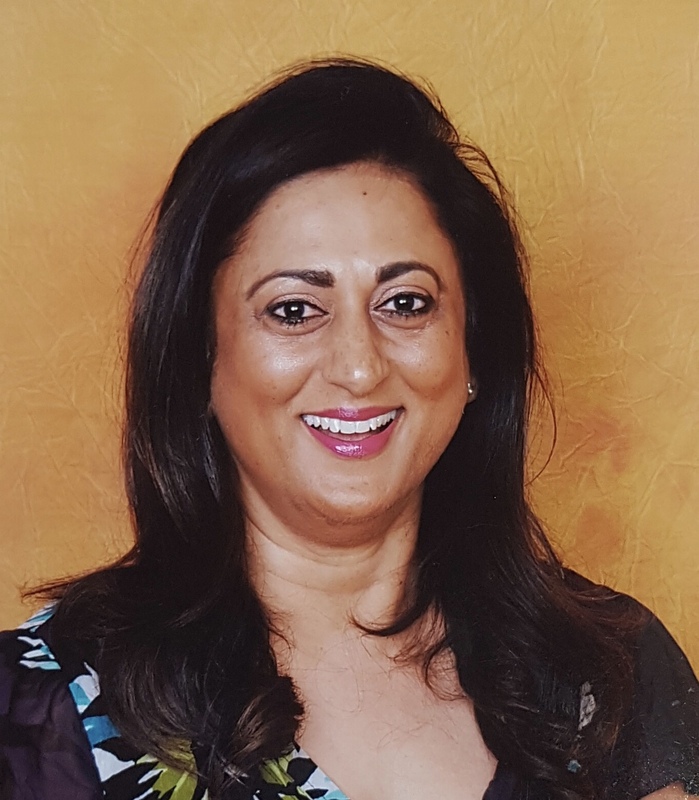 She is the Chairman of the London Regional Group of the British Society of Dental Hygiene and Therapy, having served as Secretary for two years. Hayley is a DCP Tutor for the London Deanery and works part time as a Research Associate in Dental Hygiene at Eastman Dental Hospital. She is also a DCP member of the Investigating Committee of the General Dental Council and a recipient of the 2010 Colgate DCP Research Award and the Premier Awards. Harpreet graduated from King’s College London in 1999. She passed the rigorous Canadian exams in 2014. She enjoys working with children and has an interest in oral health education as well as periodontics. In her spare time, she enjoys spending time with her family as well as following Indian fashion and sewing. Dr. Pitkauskiene obtained her Dentistry degree at Vilnius University, Lithuania. Subsequently, she completed three-year full-time postgraduate studies in Endodontics at the same time working in a private practice. 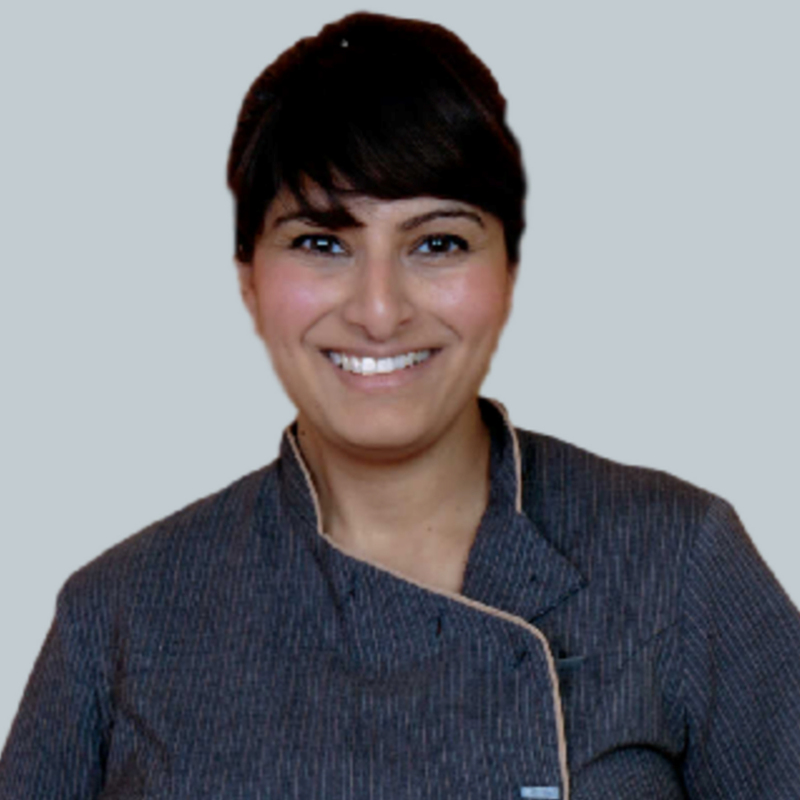 In 2009, she moved to London and one year later entered the GDC Endodontic Specialist list. Since then she has been working as a Specialist Endodontist in several private practices in London, including Harley street. Daiva is a perfectionist and always strives to provide her patients with the highest quality treatments. She is a highly skilled professional with extensive experience in endodontics using the operative microscope and applying new technologies. Daiva has a particular interest in endodontic treatment of teeth with morphological anomalies and enjoys challenging retreatments cases. She is passionate about learning and has attended numerous courses and conferences all over Europe and the United States. For 6 years Daiva has been working as a Specialist Clinical teacher at Kings College London, Guy’s hospital where she has the pleasure of sharing her knowledge and experience with undergraduate students. 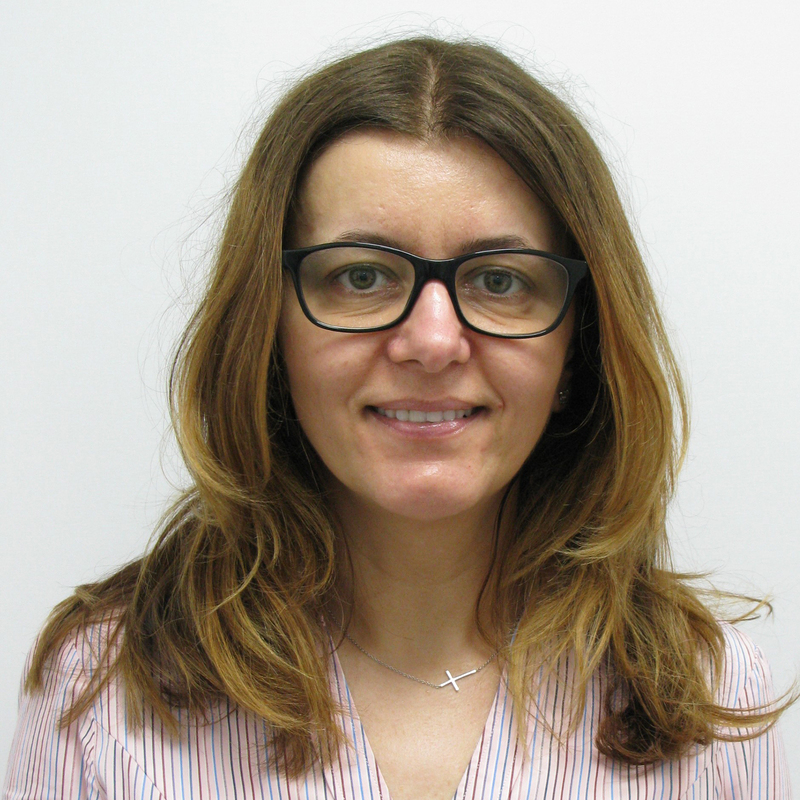 Daiva is a member of British Endodontic Society, European Society of Endodontology and Langham Endodontic Study Group. Dr. Ali Mubarak qualified with a Bachelor in Dental Surgery in 1998 from Bangalore university, India. He started off in General Dental Practice, worked in a mixed practice providing all aspects of dental therapy. He developed interest in endodontics (root canal therapy) during his academic days and continued his interest whilst practicing dentistry. Dr. Mubarak is keen on obtaining his post-graduate degree, following the FGDP pathway he passed the MJDF part 1 exams in 2015 and currently pursuing his PG degree, MSc in Endodontics at King College London. He is also a member of the British Endodontic Society. With vast experience in endodontically treating teeth Dr. Mubarak is constantly updating himself with evidence based endodontic practice and general dentistry. Dr. Mubarak joined the Sterling Family in April 2016 is happy to provide his skills and services to the patients of Sterling Dental College. During his leisure, Ali is keen motorcycle enthusiast which he’s very passionate about. He rides and races when he finds time away from his family. He is involved in cricket having managed Windsor CC under 11’s team and travels around the counties during the cricket season. Dr Bhachu qualified from Cardiff Dental School in 1992, then went to hold various posts, in hospital. At The Royal Liverpool University Hospital in Oral Maxillofacial Surgery, Restorative, Oral Medicine, Periodontics and Prosthodontics. At St Georges Hospital in London, he was an Honorary Specialist Registrar in Restorative Dentistry from 2000-2007 on a part time basis. He went to pass the rigorous Californian State boards and Canadian Licensure exams. He has worked in Los Angeles and Toronto. He has recently taken up a part time post at Kingston Hospital as a Dental surgeon. He has been involved in postgraduate teaching and training of new graduates. His interests include cosmetic and restorative dentistry. In his spare time, he enjoys travelling reading and music. Dr Maddix qualified from the University of Manchester in 2009. She obtained her MJDF RCS examination in 2010, her (SAAD) Society for the Advancement of Anaesthesia in Dentistry membership in 2012, postgraduate certificate in implantology in 2017 and is currently undertaking a Mclindent in Oral Surgery. Since graduating as a Dental Surgeon she pursued further training in Oral Maxillofacial Surgery at various UK hospitals. She also works as an Oral surgeon at Northwick Park, West Middlesex and Central Middlesex Hospitals in London. 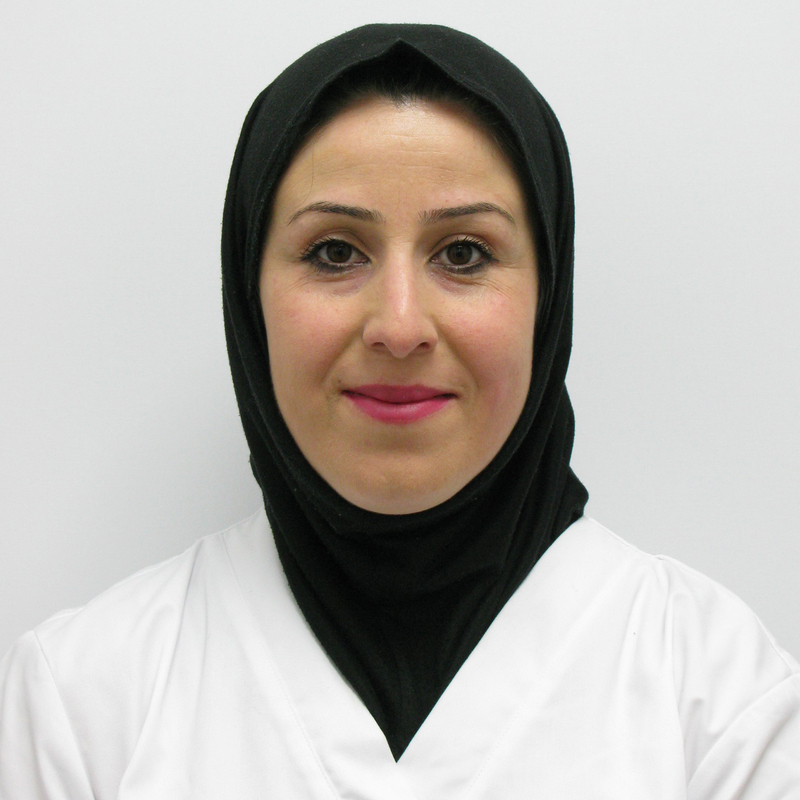 She is involved in the teaching and training of junior Doctors and Dentists. In her spare time, she enjoys running, art and painting. 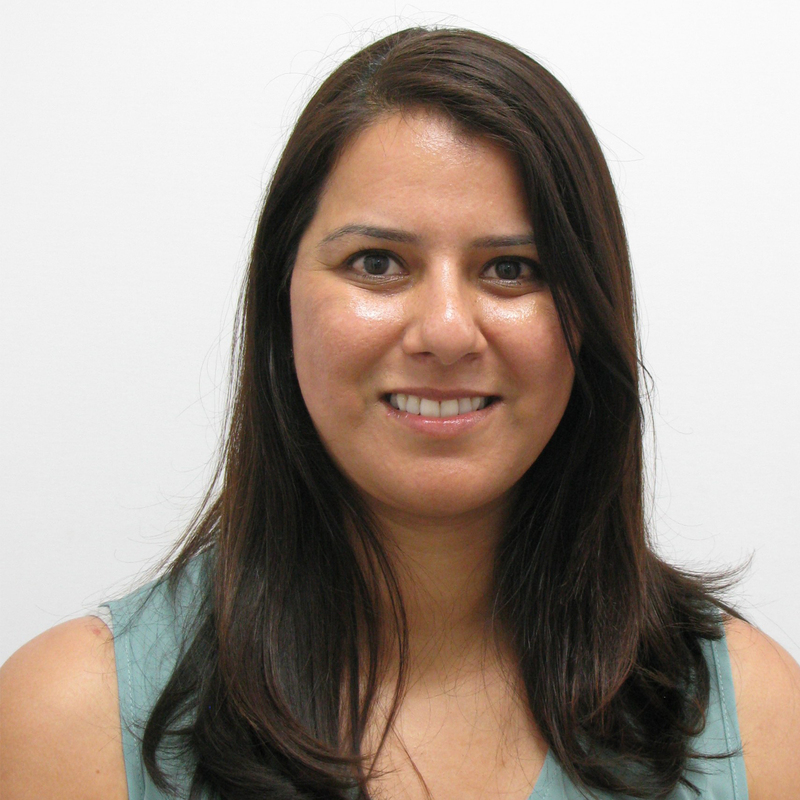 Dr Patel graduated from the University of Birmingham in 2012 and in 2013 obtained her MJDF RCS. She obtained further postgraduate training at Kings College Hospital London, in Oral Maxillofacial Surgery, Intravenous sedation, relative analgesia, dental emergencies, paediatric trauma and the management of nervous patients. Dr Patel graduated from Cardiff University in 2012, then going on to obtain the MFDS RCS examination in 2013. 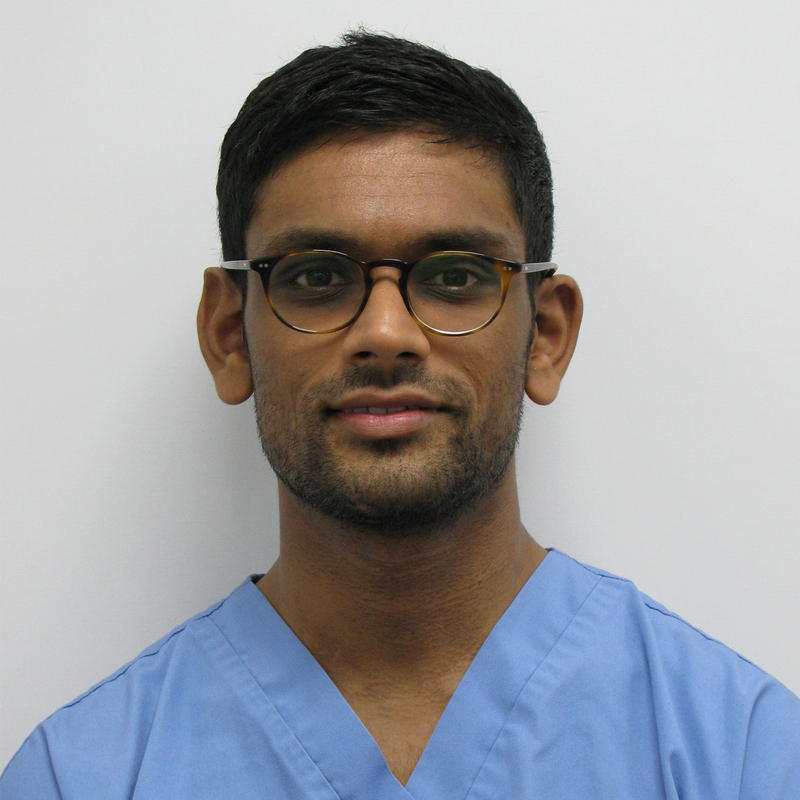 Dr Patel has undertaken further postgraduate training in treating nervous patients with sedation and is a member of the(SAAD) Society for the Advancement of Anaesthesia in Dentistry. Shina Popat qualified with Distinction from St. Bartholomew’s and the Royal London School of Medicine and Dentistry in 2001. 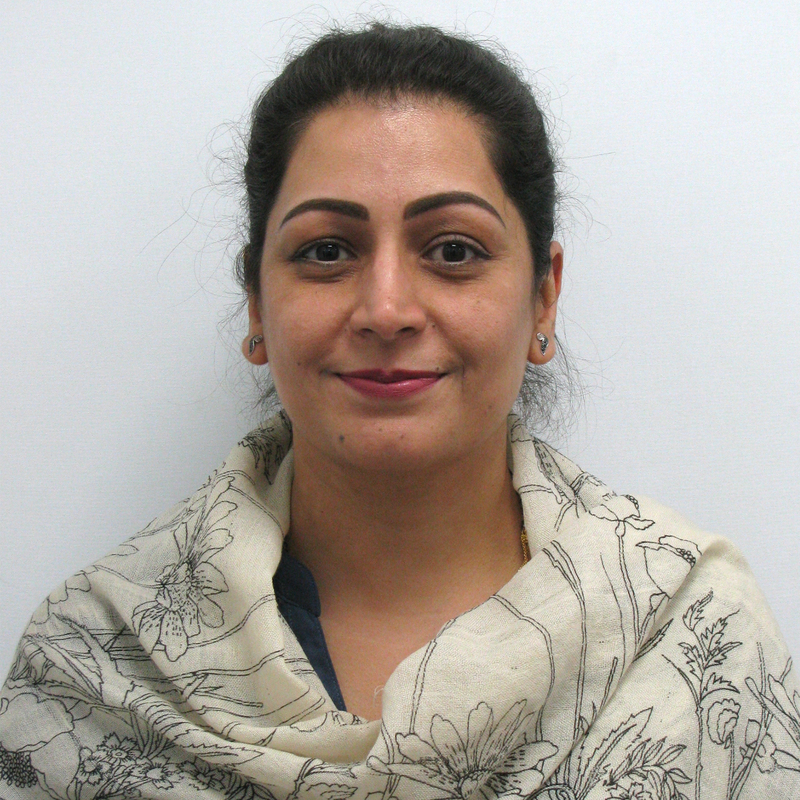 She has many years’ experience in the field of Oral and Maxillofacial surgery and gained her MFDS fellowship qualification in 2004 and her MSurg Dent qualification from the Royal College of Surgeons of England in 2009. She works as an Oral Surgeon at King’s College Hospital, London part of the week where she also teaches undergraduates and trains the junior doctors and Specialist Registrars. She works as an Oral Surgeon in General and Private practice the rest of the week. 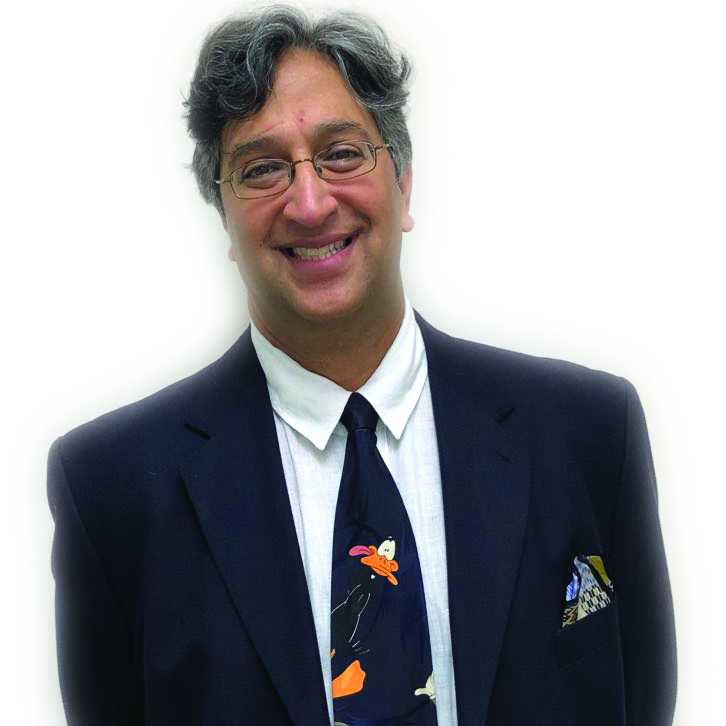 Dr. Vish Anand qualified as a dentist in 1988 and as a doctor in 1997, both from Kings College Hospital School of Medicine and Dentistry. He spent 6 months after his initial qualification year in Restorative, Prosthetics and Periodontics at Birmingham Dental Hospital and subsequently, several years in full-time Oro-maxillo facial surgery. He has been placing dental implants for over 20 years and has taught and lectured on the subject for several years. 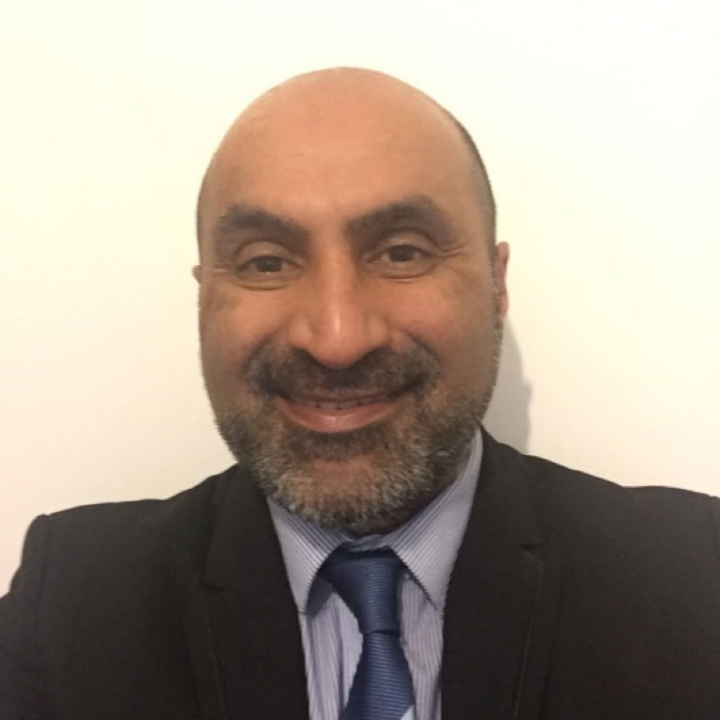 He has been a Clinical Teacher and lecturer on Warwick University’s MSc in Implantology and is a Senior lecturer in oral surgery and Implantology for GIFT (General Implantology – Forum and Training) and acts a visiting senior lecturer in Implantology for BPP University. He regularly completes an oral surgery list performing all aspects of dento-alveolar surgery. Having completed in the region of 20,000 oral surgery cases has equipped him well to perform the most advanced and complex reconstruction cases due to his ease with surgical tissue manipulation, both hard and soft. The techniques that he has accumulated over the last 30 years of surgery make treating patients a simple and predictable process. His commitment to passing on these skills and knowledge is why postgraduate candidates remain enthusiastic about attending his teaching programmes and surgical workshops. Dr. Madahar is a Specialist in Orthodontics. In 1992, he graduated with a BDS from University of Sheffield. He has extensive experience with 17 years in general dental practice. 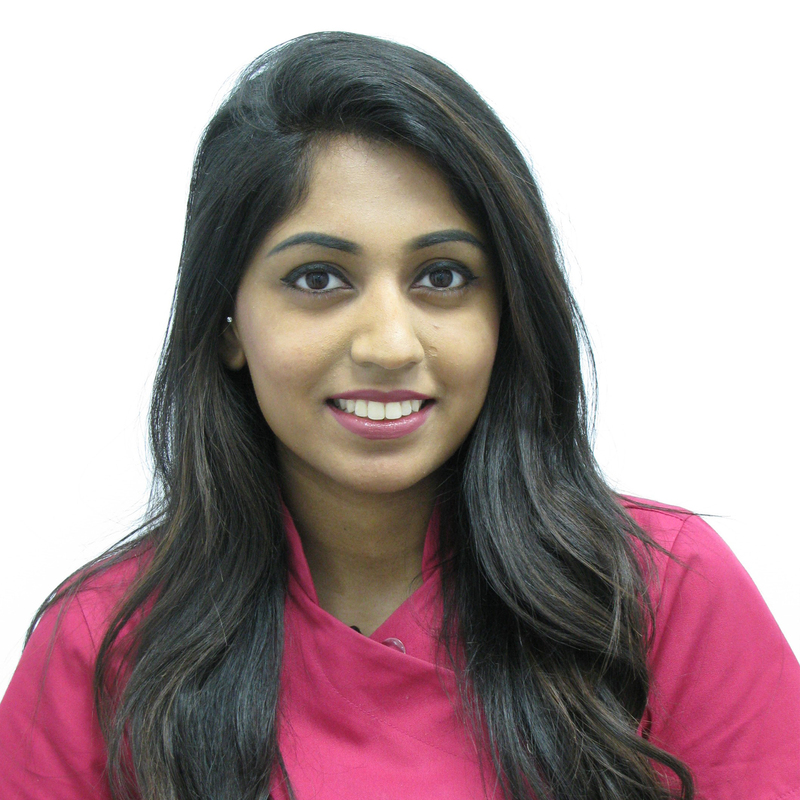 Arun has a passion for orthodontics and has been heavily involved in continuing professional lifelong learning. He enjoys providing patients with a service that improves their smile and self-esteem. In 2009, Arun began the pathway to becoming a specialist. From 2009-2012 he held hospital house officer posts in Oral and maxillofacial surgery, Paediatric Dentistry. From 2012-2015, he obtained specialist training in Orthodontics at the Royal London Hospital, and received a Master’s degree in Orthodontics in 2014. Arun passed the membership in Orthodontics exam (Royal College of Surgeons, Edinburgh) in 2015. He is a member of Royal College of Surgeons Edinburgh, British Orthodontic Society, British Dental Society, and provides Orthodontic care for both adults and children. Arun is originally from Hayes and is married with two young boys. He is a keen sportsman and is a keen runner, plays football for a local team and practices yoga. Brian is the Clinical Director of the Sterling Dental Group.He is the co-producer, Programme Director and Senior Lecturer for the MSc in Clinical Aesthetic Non-Surgical Interventions at the European Dental and Medical Institute. Brian is a Facial Aesthetics Practitioner and Joint Principal of the highly-acclaimed Dr Brian Franks Facial Aesthetics Training Courses in association with Wynyard Aesthetics Academy. He was a Member of Health Education England, Cosmetic Non-Surgical Interventions Expert Reference Group (ERG). 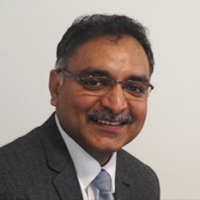 He is a Visiting Senior Lecturer, MClinDent Programme, BPP University/City of London Dental School, and has a unique insight into the world of dentistry having worked in the NHS, private and corporate sectors. 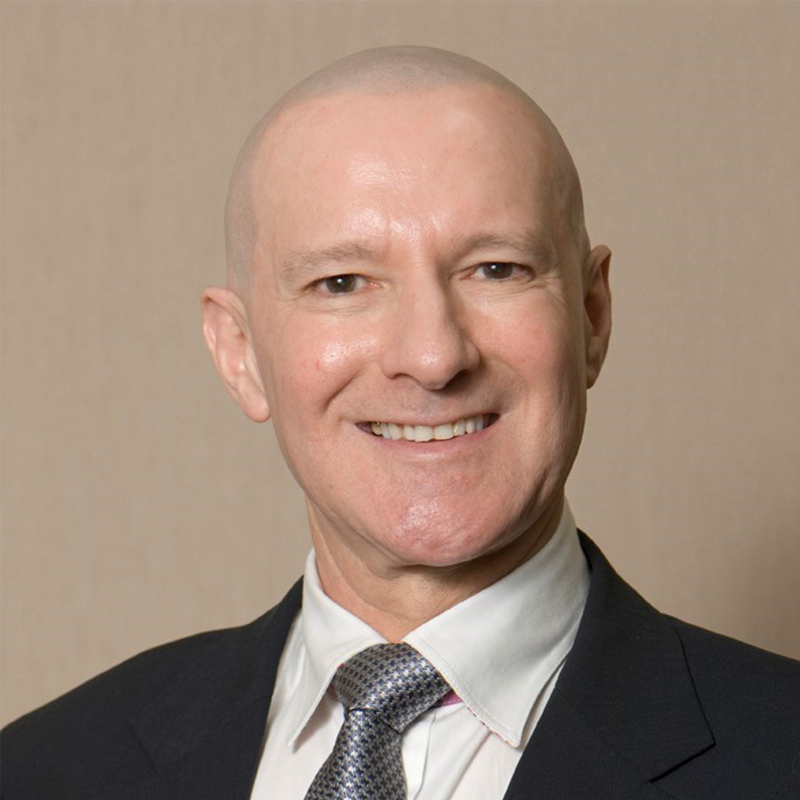 Brian was formerly the Clinical Director, Dentistry, for Bupa (UK) and is a Fellow of The Pierre Fauchard Academy ("Fellowship of this distinguished Honour Academy is by invitation only and is limited to ethical dentists who have made a significant contribution to the profession and the community"). He is an experienced lecturer and teacher within the aesthetics/cosmetics and dental industries. Brian works as an Expert Witness and is a Member of the Expert Witness Institute as well as being a member of the General Dental Council Private Patients Complaints Panel. He is also an Associate of the Chartered Institute of Arbitrators. I am a currently a practicing dental surgeon with 30 years plus experience in the field of Private, NHS, UKIRC and in Prison Services Dentistry. In recent years, I have limited my clinical practice to Cosmetic Dentistry especially teeth whitening and Facial Aesthetics. I work closely with all our specialists and trainee specialists in their pre and post patient management and am the emergency dentist for the Private Clinic. As a General Dentist with my experience in all aspects of Dentistry, including patient liaison, patient welfare, with particular experience in sedation and in the treatment of nervous patients. I currently hold the position of Business Development Director for the Sterling Group of companies, and am a lecturer for Sterling Dental College and BPP University. Jasdeep qualified from Queen Mary, University of London with an Engineering based degree in 2002. She spent 7 years in the city of London trading the financial markets specialising in the German Government Bonds Futures Market as well as FTSE, Coffee, Gold and Oil. From 2009 onwards she has been working in Business Development for UK Colleges - both government funded and private education. She set up the International arm of a UK based college on the Tier 4 system and was responsible for all areas of compliance, people management, inspections, budgets, marketing and strategy. 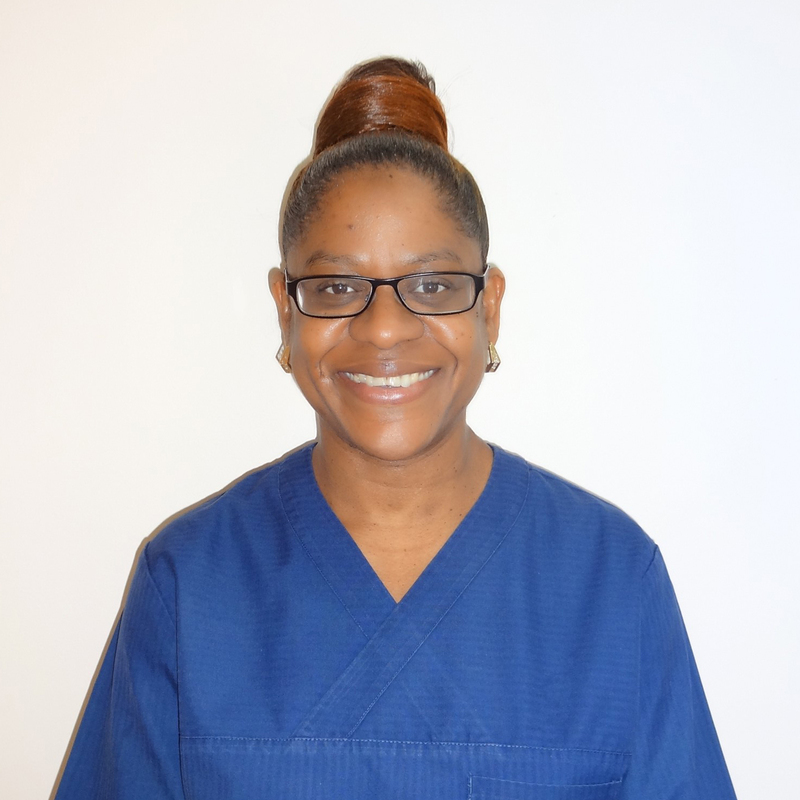 She has since used these transferable skills in the field of dentistry – She has worked through the compliance and inspection process to achieve the BAC (British Accreditation Council) Accreditation for Sterling Dental College to be recognised as a bona-fide college in the UK. She is also working towards government funded courses in the UK such as dental nursing, dental nurses apprenticeships, and practice manager apprenticeships. Since 2015 she has been fully committed to the business of dentistry – Currently a Director of the Sterling Dental Group her role includes the corporate restructure, division of practices, people management, financial control and responsibility for ensuring annual targets are met with complete QA. 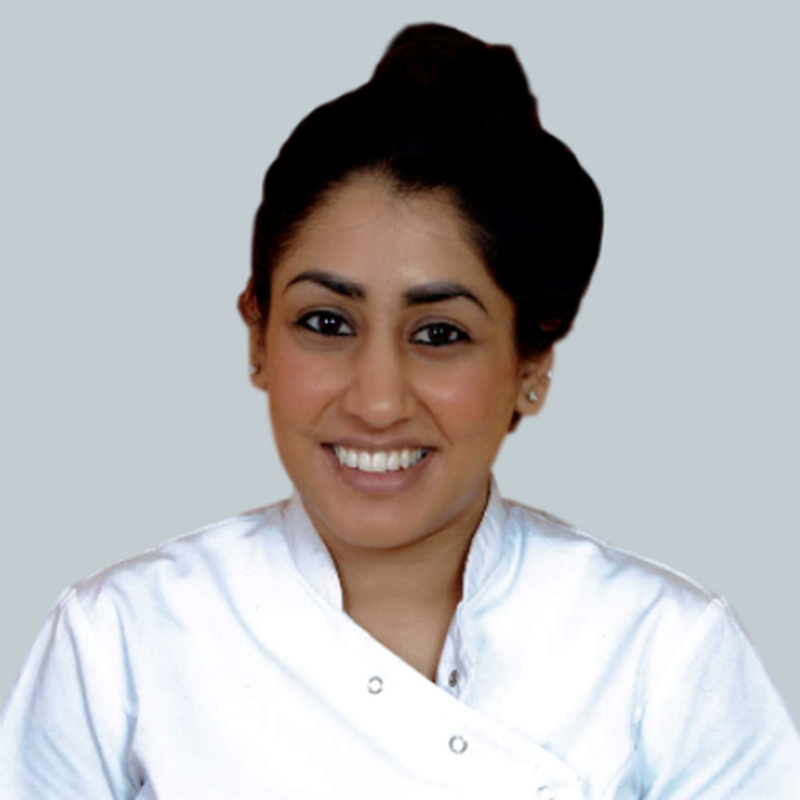 Jasdeep is also a yoga teacher and is committed to helping people find a healthy balance and peace in their life. 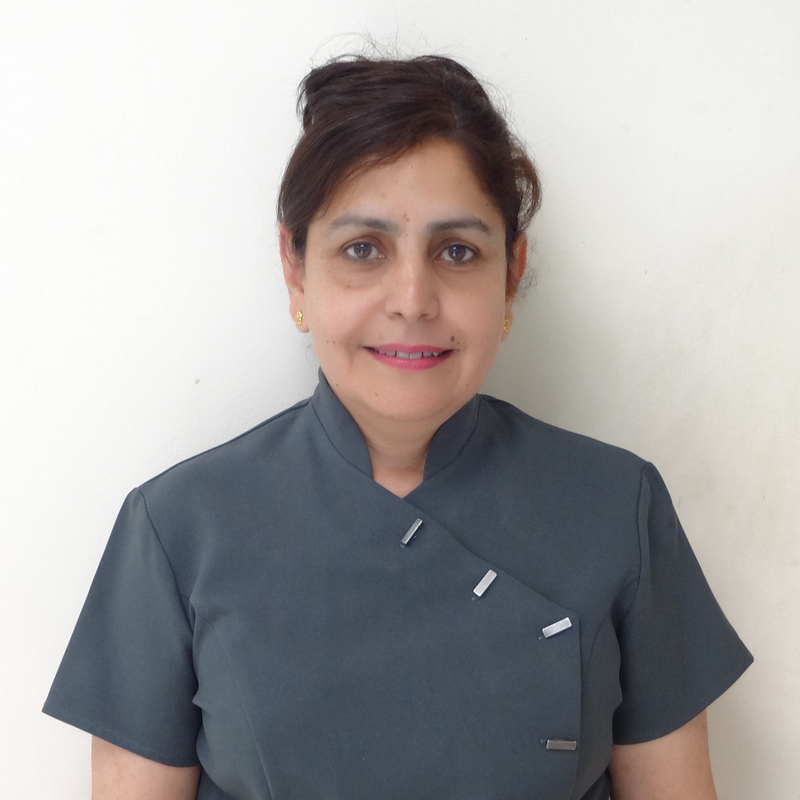 Balwinder has been working in the dental field for almost 30 years, she has successfully been running our NHS clinic since the day it has opened, building a rapport with the local dentists and patients, she has a drive for seeing our patients through their treatment from start to finish. Her knowledge of business and people management has be substantial in the growth of our business. Through her initiative and determination, she believes in providing good oral health for all our patients, she is a great mentor/leader and is an important asset to have on our team. Balwinder also speaks fluent Punjabi, Hindi and Urdu. When not at work, Balwinder enjoys spending time with her family and her beautiful grand-daughters whom she enjoys taking to activity centres. She also enjoys, travelling, reading and participating actively in the neighbourhood watch. Aneta has joined the Sterling team in 2015. 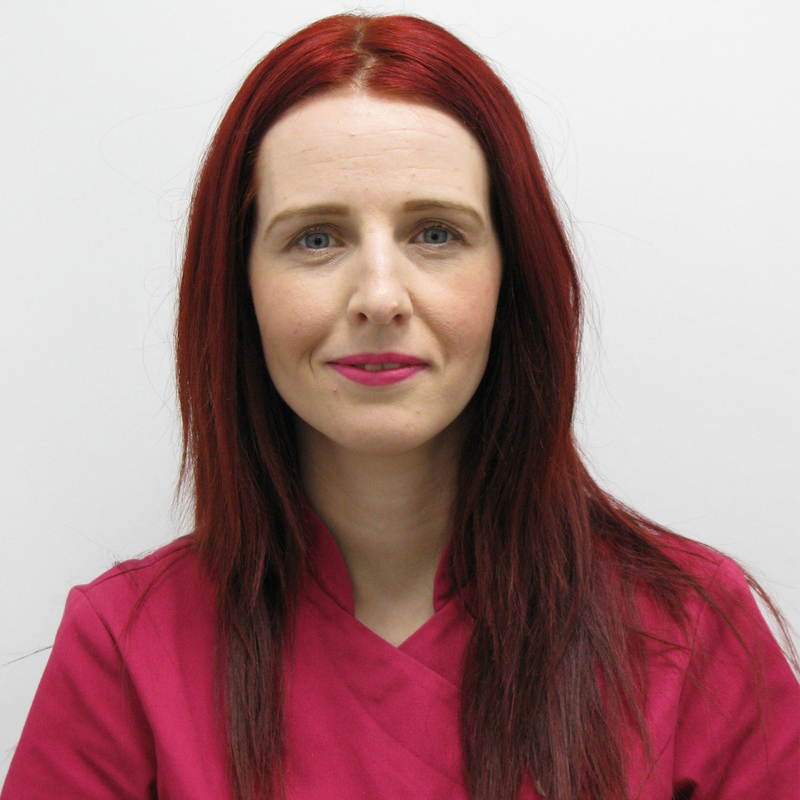 She has over 10 years experience of working in a dental environment both as a receptionist and a Practice Manager. Aneta thrives under the challenge her role offers her. She is passionate about the patient journey and uses her administrative and interpersonal skills to ensure all patients are happy. She enjoys meeting lots of lovely patients and is always available to help with any queries. In her free time Aneta enjoys travelling, cooking and listening to music. Alena graduated in 2008 from Slovak University of Agriculture in Nitra with an MSc in Nutrition. She worked as a Nutritionist in Slovakia and UK. 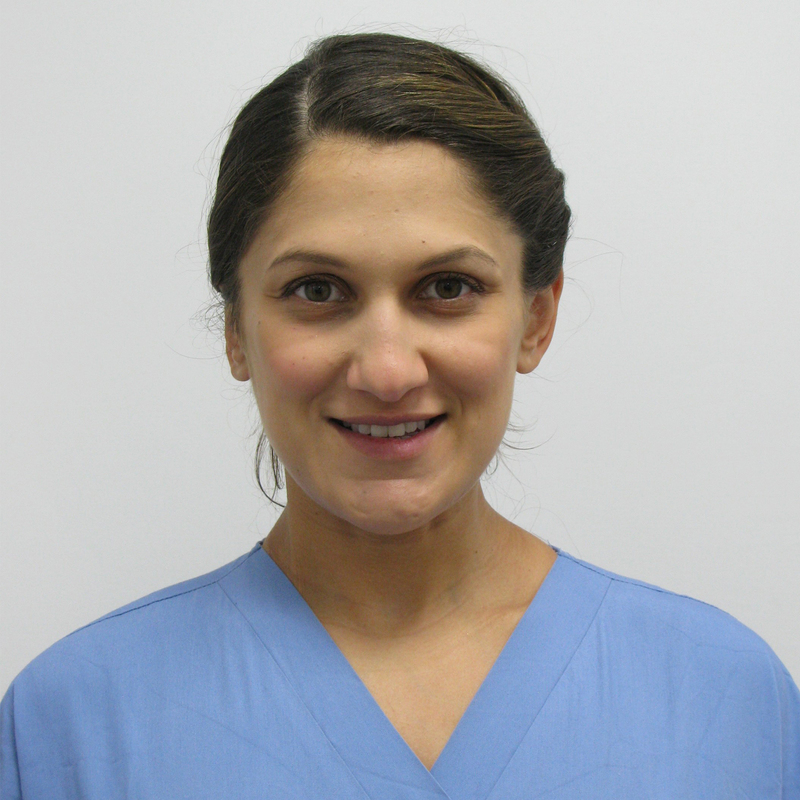 In 2012, Alena finished her dental nurse training and in 2013 received her NEBDN qualification from the GDC in London. She joined the Sterling Group in 2015. Alena has developed herself to work exceptionally well with all the specialists at the Sterling Private Clinic. 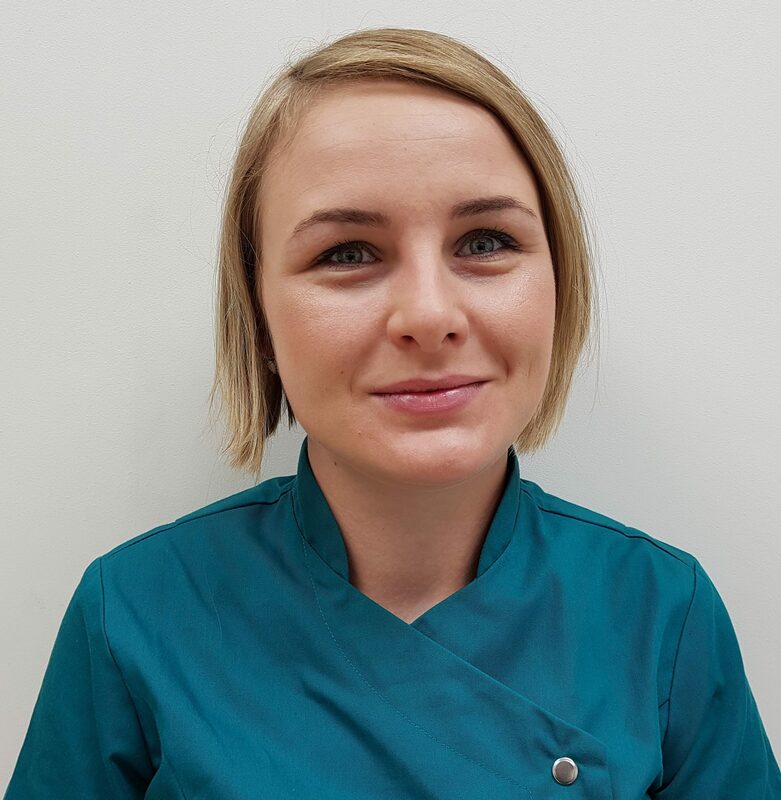 Alena is particularly interested in assisting with challenging root canal treatments, restorative dentistry and looking after patients needs while under treatment. In her free time she enjoys indian movies, garba, designing clothes and learning new languages. Alena has a particular interest in health and wellbeing and would like to further her interest via a postgraduate Dietician course at Kings College London in the future. I joined this excellent team in 2016, as a Trainee Dental Nurse. In these years I’ve learnt many types of approaches towards patients needs and what makes them satisfied with our services. Creating interpersonal relationships with patients is one of my strengths, as it helps me empathise with them and show more care and interest. I possess a very positive mind-set and I am always keen to build a positive atmosphere for everyone else. Outside of the clinic, I enjoy baking, travelling, have an interest in make-up artistry, decorating and spending quality time with my family. I am currently studying for the dental nursing course and I enjoy being part of the team at the practice. Helping our patients and dental surgeons is the most important role for dentistry as whole and this is something i am very good at. I joined the team here in 2017, where i have the opportunity to work with various specialities. Outside of the clinic, I enjoy spending time with my family and raising my two lovely children along with having a keen interest in cooking and reading books related to history.